Mystery surrounds the death of a 42 year old French woman who was studying at a language school on Koh Samui. She was found floating in the sea with a head injury after apparently going for a trip to a waterfall on her motorcycle. Staff from a hotel on Thong Kate Bay saw the body of the woman floating offshore around midday yesterday and alerted the authorities. 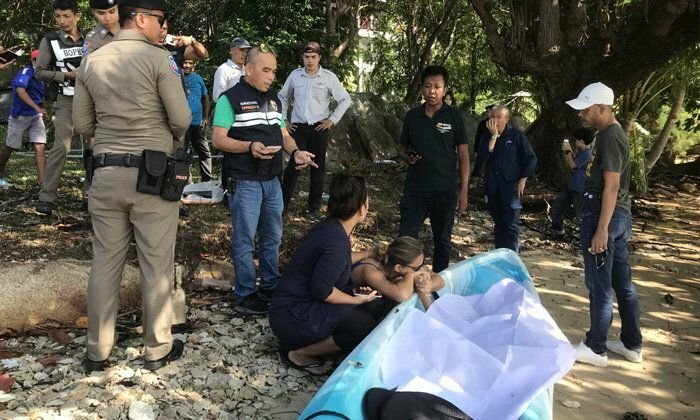 By the time Bo Phut police had arrived the body of Isabel Baillee (name transliterated from Thai and possibly incorrect) had been brought ashore in a boat. The forty two year old was wearing a white shirt and jeans shorts. She had a fracture to her forehead and bruising and had been dead about two to three hours. Her friend Natalie was soon on the scene having heard the news. She said that she had been staying with Isabel for two years. 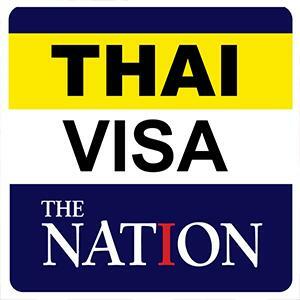 Isabel was not yet working and had been studying language at a school on Samui, reported Sanook. She had left their place at 9 am on her motorcycle saying she was going to visit a waterfall. That was the last she saw of her. She added that Isabel had had some problems with her family but she was not exactly sure what. Police are looking for the motorcycle to help them with their inquiries. No conclusions have yet been made as to what happened.